From 24 June 1820, her married name became Moysey. From 1851, her married name became Rutherfurd. 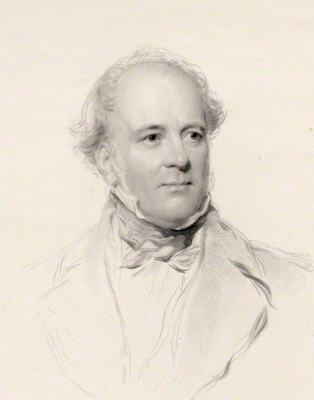 Andrew Rutherfurd, Lord Rutherfurd married Sophia Frances Stewart, daughter of Sir James Stewart, 7th Bt. and Mary Susanna Whaley.1 He died on 13 December 1854, without issue.